Avett Brothers & Chris Cornell On Fallon TONIGHT | True Endeavors Presents: music, tours, tickets, mp3 downloads, concert pictures, videos, Madison WI. 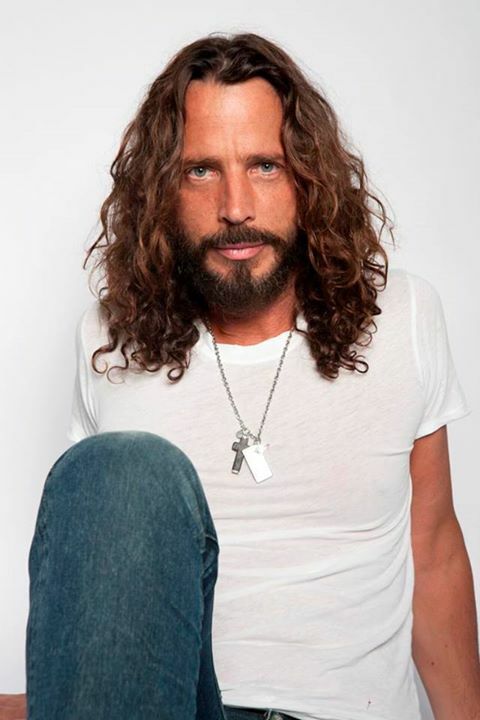 The Avett Brothers will be making an appearance on Jimmy Kimmel Fallon tonight with special guest Chris Cornell (pictured). This unexpected and very cool collaboration is especially exciting for us here at True Endeavors because both artists will be coming to the area soon! You can catch the Avetts in Green Bay on November 21 and Cornell right here in Madison on November 2. Be sure to tune in and let us know what you think of the performance. Whoops! Thanks for catching the error, Jen. Hope folks were able to catch the performance.